Use this silent moment to help us to notice the beauty that can be found amongst the shadows. Give us strong hearts willing to grow in difficult seasons. We begin this Lenten journey remembering that we all return to dust. Whatever our vantage point, help us to look closely for the connections that exist to encourage and support us. As we find our way through this day, cast light from our depths for the sake of the strengthening another. Amen. 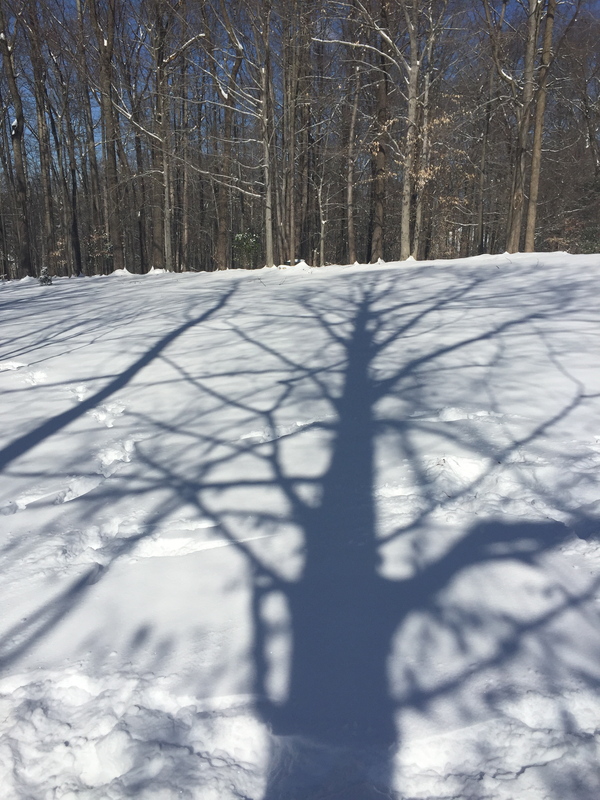 This entry was posted in Uncategorized and tagged Beauty, Centering Prayer, Discipleship, Presence, Silence by Janet Salbert. Bookmark the permalink.